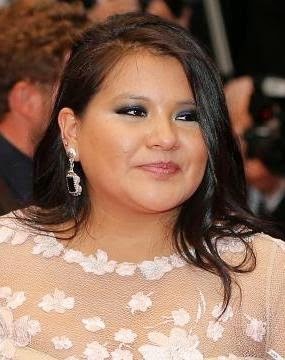 Actress Misty Upham has died, aged only 32. The August: Osage County and Django Unchained actress was found dead yesterday October 16th in a wooded area in Auburn, Seattle after she went missing on October 6th. Her family had told police Misty was suffering from anxiety and bi-polar disorder and had been suicidal after she stopped taking her medications before she went missing. The cause of death has not been determined as they await autopsy results but the Auburn Police Department said that there is no evidence to indicate foul play. Misty's family however don't believe she killed herself even though she had been suffering from depression and have asked the police to investigate further. Misty played Johnna Monevata in August: Osage County, and was nominated for an Independent Spirit Award in 2009 for her work in Frozen River. May her soul rest in peace...amen.